A key technical indicator may point to the end of 2018’s bear market for Bitcoin and cryptocurrency. 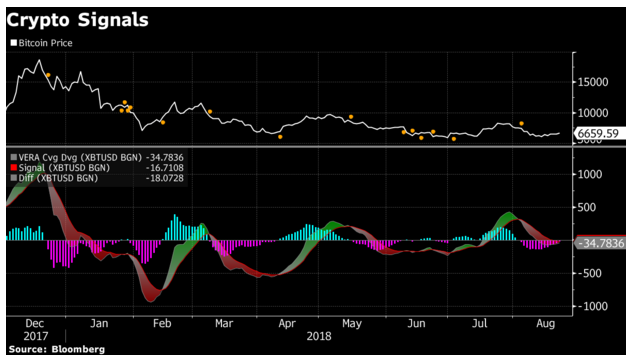 The GRI VERA Convergance Divergence Indicator appears well-positioned for a trend reversal that would give Bitcoin bulls a much needed shot in the arm. 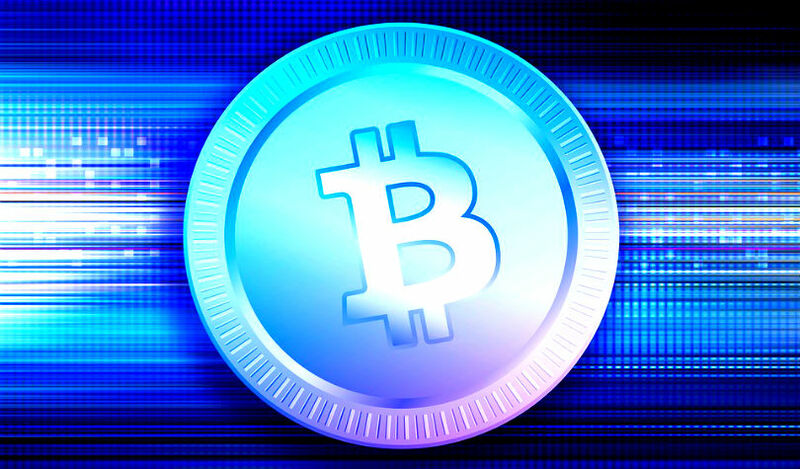 The previous time this indicator edged toward a reversal, Bitcoin (BTC) jumped 39%, as reported by Bloomberg. The GTI VERA Convergence Divergence is designed to identify market reversals and exhaustion. It utilizes typical Moving Average Convergence Divergence (MACD) and looks to remove excess noise, using a proprietary theory called Volatility Explosion Relatively Adjusted (VERA). The total cryptocurrency market cap now stands at about $208 billion at time of publishing, down from a high of $820 billion in January. Bitcoin is currently at $6,450. The leading cryptocurrency has lost over 50% of its value in 2018, after reaching a height of more than $19,000 at the start of the year.